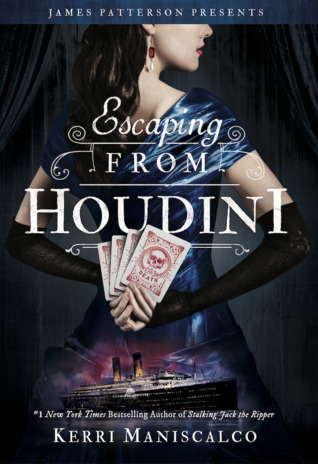 ESCAPING FROM HOUDINI is another story full of mystery, murder, and mayhem for Audrey and Thomas to wade through to find the person behind it all and hopefully come out unscathed. Fans of the series will be thrilled with more sparks flying between these two characters, as well as the mix of magic and illusion that Houdini and the carnival acts bring. Another somewhat thrilling ride with these characters! 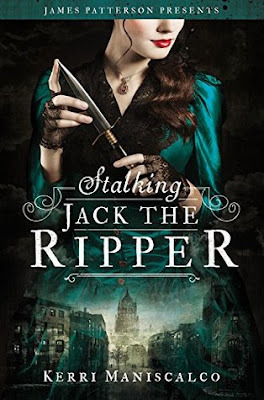 I fell in love with Audrey and Thomas in Stalking Jack the Ripper and have continued to love them in each subsequent book. In this third story their relationship has reached somewhat of a boiling point. They each feel they've agreed to what their future will be, but there are still things holding them back. They try to navigate their ever growing love and desires for each other, while still remaining circumspect in society's eyes, and deal with the danger and mystery surrounding their voyage to New York on a ship. There were some interesting aspects that Houdini and the carnival acts brought. I also enjoyed the historical pictures that added some fun historical factual information. Audrey finds that she isn't as sure as she thought she was with some things, nor as emotionally solid, and has to figure out what she really wants. I enjoyed the ending immensely. I have to say that this wasn't my favorite of the three books in this series. I felt like the romance took much more space in the story than I was expecting. To me, less can be so much more and there was so much kissing that it lost some of its affect. I also was disappointed in Audrey. I am solidly in Thomas's corner and I had some issues with how easily she was persuaded in some areas. 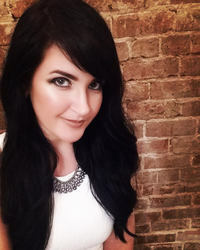 I also expected her to be a little sharper and felt she was easily misled for who she is. I also didn't find a deal she made to be much of a deal and that the gravity she placed on it and a letter, to be so deserving. They felt somewhat trite for the circumstances she was creating and the risks she was taking. I also felt like the clues seemed quite spread out and the suspense aspect to not be as climatic or as thrilling as I expected for this series. There was just something lacking in this story versus the prior two, and things that didn't resonate with me or feel genuine nor realistic. In the end, was it what I wished for? Overall, I enjoyed reading this. I solidly ship Audrey and Thomas and love the way they compliment each other. I enjoyed the illusions and mystery, but also wanted more from this story. Content: Lots of innuendo, heavy making out, gory murders. 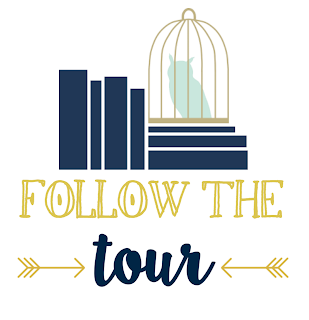 Source: I received a complimentary ARC from the publisher through the tour host, which did not require a positive review nor affect it in any way. 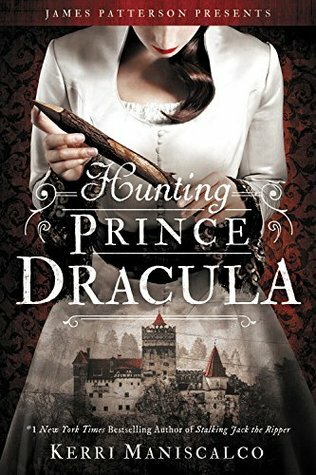 Have you read any of the books in this series? Any thoughts on this one?